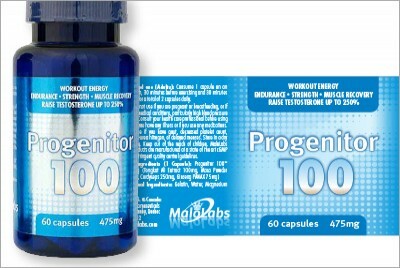 Supplement Label Design :: INHOUSE Productions Ltd.
Creative design and digital composition for Progenitor bottle labelling with Progenitor being printed on foil for extra colour vibrancy. Preparation of digital artwork for printing. Designed by INHOUSE in May 2009.